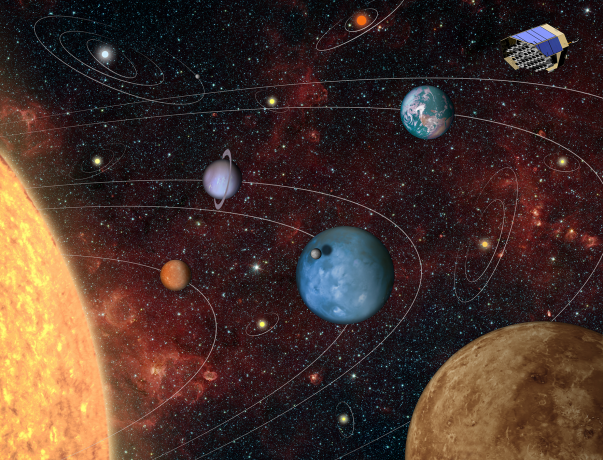 PLATO will join Kepler in the mission to discover potentially habitable worlds. The European Space Agency’s Science Programme Committee has approved the Planetary Transits and Oscillations of stars (PLATO) mission to move into the construction phase. They aim to launch this deep-space observatory in 2026 with the goal of “discovering and characterizing Earth-sized planets and super-Earths orbiting Sun-like stars in the habitable zone” — although it “could eventually lead to the detection of extraterrestrial life,” according to a University of Warwick press release. The project will be undertaken by the University of Warwick, England, and includes an important follow-up aspect for verifying PLATO’s data. PLATO’s resolution will not be high enough to tell conclusively when it is detecting an exoplanet, so researchers will need to check the readings to be sure they are not indicating noise or a different spacial anomaly before more resources are committed to investigating that part of space. PLATO will be one of two missions that explicitly seek habitable planets in the galaxy — the other being Kepler, which worryingly went into emergency mode in 2015. Kepler has now detected 4,034 planets, of which 2,335 have been verified as exoplanets. Of the roughly 50 candidates that are near-Earth size and orbit in habitable zones, more than 30 have been verified as capable of supporting life. NASA’s Hubble Space Telescope has also been detecting hospitable worlds, but this was not its primary function — instead its aim, as stated on the NASA website, is to “observe astronomical objects and phenomena more consistently and with better detail than generally attainable from ground-based observatories,” which can include nebula, galaxies, and black holes. The main agency in charge of another form of cosmic exploration — the search for alien life — is the Search for Extraterrestrial Intelligence institute (SETI). While SETI has no satellites in space, it is attempting to communicate with extraterrestrial life by building huge radio transmitters and receivers, which include the Southern SERENDIP and the Allen Telescope Array. 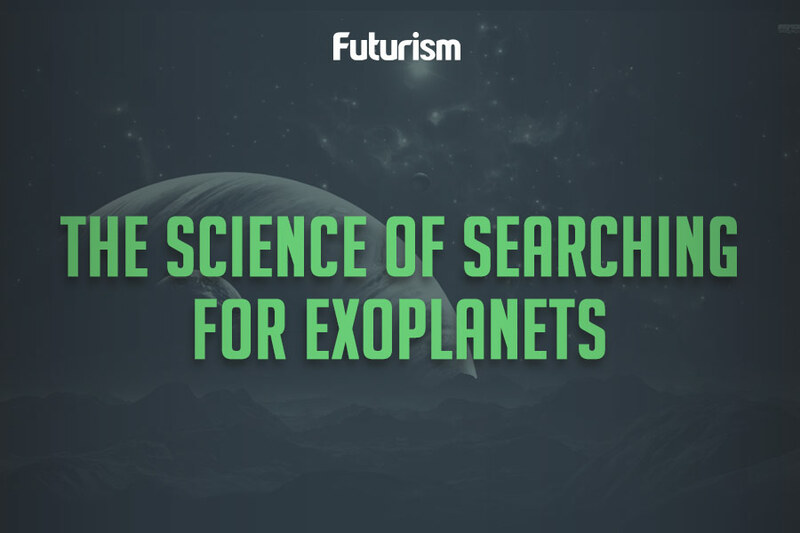 With all of these eyes on the sky, it may be just a few years until we discover alien life. Did NASA Just Discover Alien Life? Spoiler Alert: No.